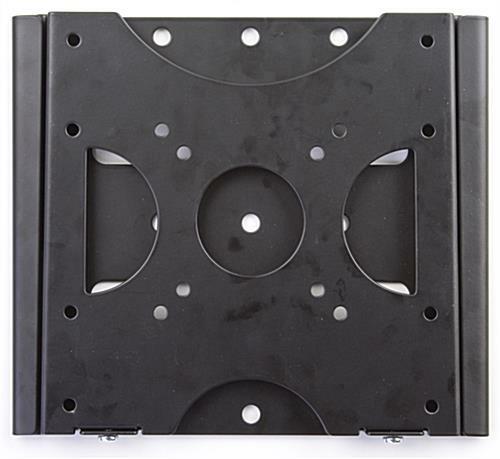 These TV Stand Mounts For 19" LED TV Have a Slim Profile! 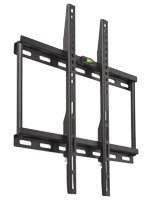 These TV Stands Are Flat Screen Racks For Busy Company Venues! These TV Stands Are Just a Small Part of Our Massive Collection! 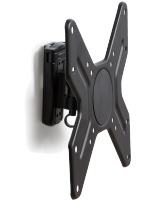 These TV stand mounts for 19" LED TV lift your Vizio, NEC, or other TV up to its optimal viewing height! 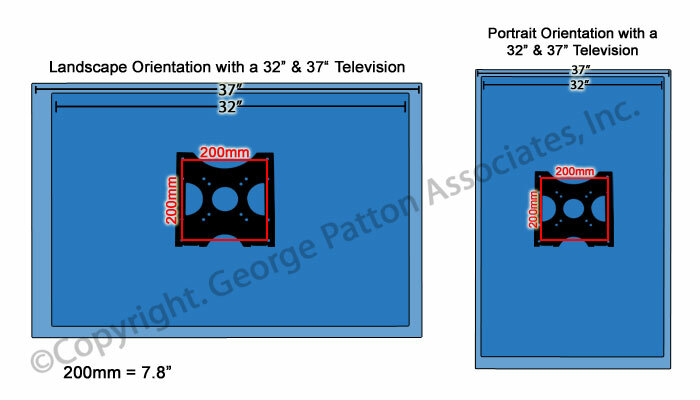 These TV stands, likewise recognized as flat monitor wall mounts, tend to be designed to accommodate LCD or plasma TVs measuring up to 42". TV stands tend to be great for abode use in living rooms, kitchens, or bedrooms and company use in foyers, eateries, athletic clubs or hotel rooms. Adding TV stands to one's own media room renders one's own location appearance more contemporary and tidy. TV stands likewise assist to save area on table and counter so it is possible to exhibit more of these favored family pictures, graphics, publication racks and more! 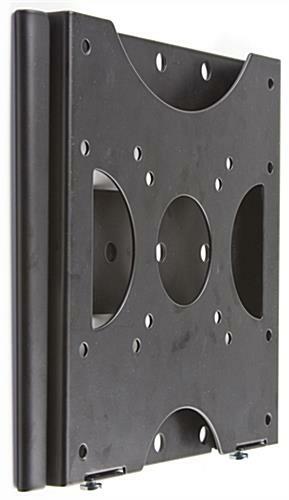 These wall mounts, TV stands incorporate a flat profile that adds a contemporary effect to any room. 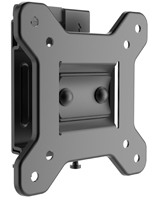 The brackets sit only 3/4" off the wall rendering this an extremely low profile TV mount! 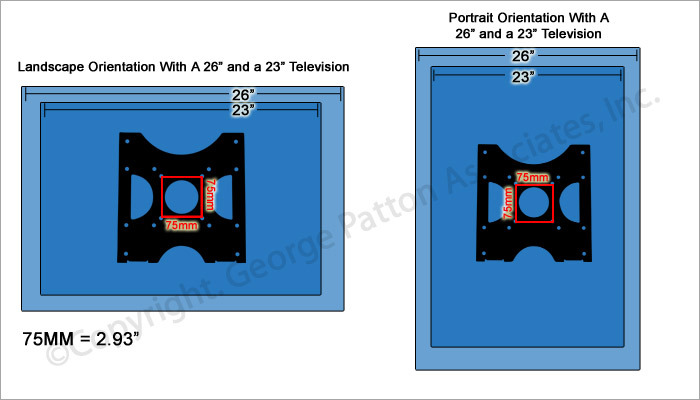 These TV stands incorporate a special design, permitting buyers to effortlessly slide the plasma or LCD TV into the stand after the affixing bracket has been attached to your Sony, Vizio, or other TV. 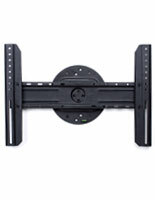 Our company includes these TV stands with all the essential tools to fasten the mount both to the wall and to your TV. (Some TVs may need special screws that tend to be usually bought at any neighborhood tools store). 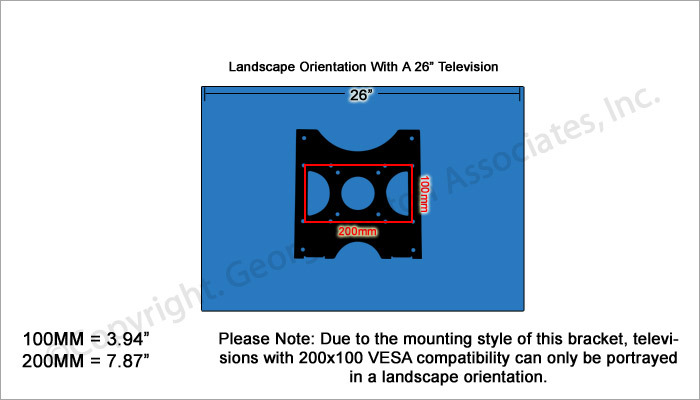 If you have inquiries regarding affixing these TV stands on one's own precise wall type, our company strongly recommend you consult an expert.